Slip resistant. Comfortable fabric support, latex has good mechanical resistance. 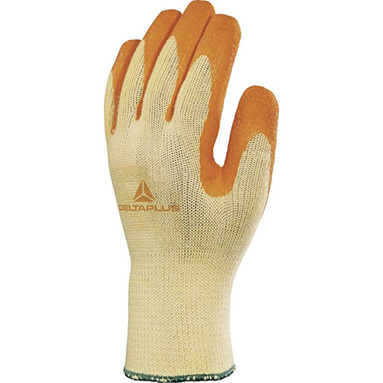 Ventilated back and palm for long periods of use. Handling construction materials. Building. Warehousing and delivery.